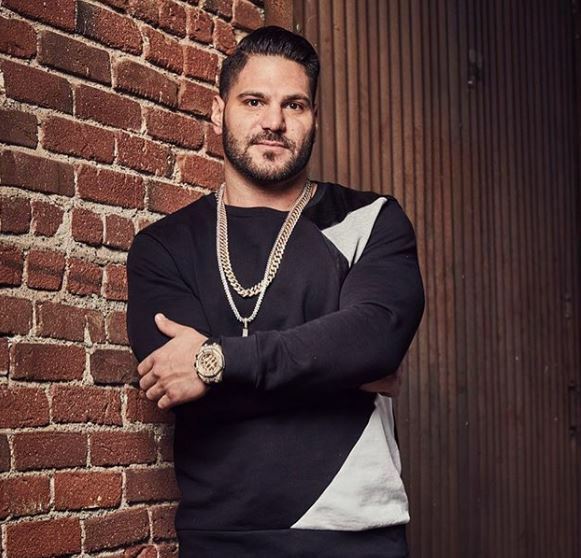 Ronnie, one name is enough for female fans followings who watched Famously Single and Jersey Shore. He is a hunk, who is now back on JS: Family Vacation. His fans always wanted to know more about him. So let’s find out more about him, including his past relationships and more through this wiki! 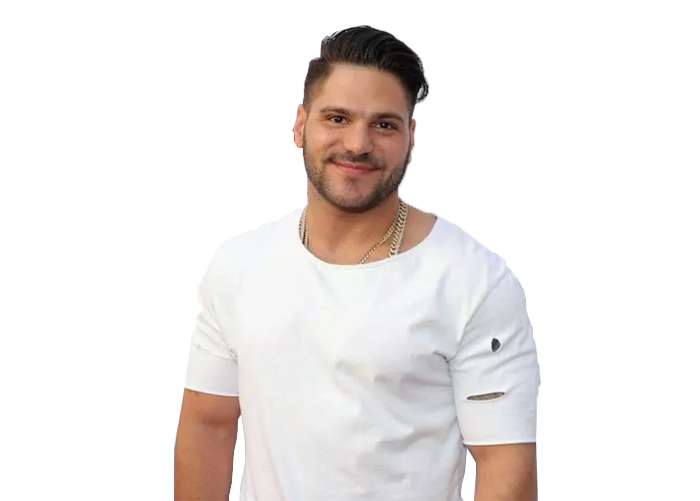 Born on 4th December 1985, Ronnie Ortiz-Magro is an American television personality and actor. He was born in New York to his Italian father Ronald Magro and Puerto Rican mother, Constance Ortiz. He holds American citizenship and belongs to white ethnicity. His zodiac sign is Sagittarius. The 32 years old TV star will be turning 33 years in this December 2018. He is famous as one of the cast members in Jersey Shore. Before fame, Ronnie worked in his father’s real estate company. However, he started his Hollywood career in August 2009, by joining MTV’s hit reality show Jersey Shore. He gained immense popularity from the show and was offered in many more. 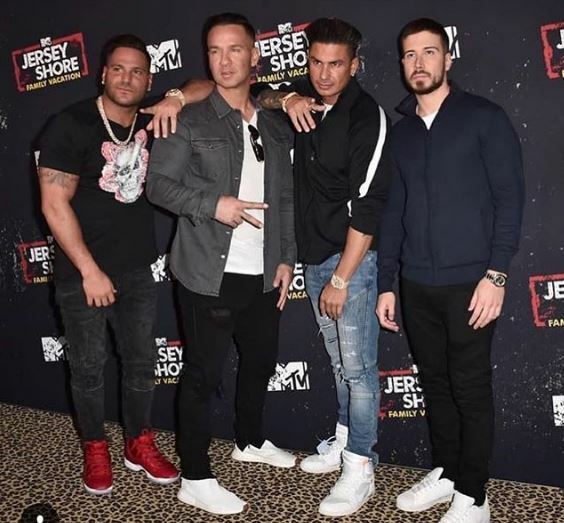 He has now returned to the show Jersey Shore Family Vacation, the second season. Apart from the TV show, he has made an appearance in the film The Three Stooges and appeared at TNA Wrestling’s Impact Wrestling. Lately, he appeared in the second season of the E1 reality series Famously Single. After working for years, he has made a net worth of $3 million. Ronnie is in love relationship with Jennifer Harley. He started dating her since May 2017. The couple made the first headline in July while Ronnie got injured in his hand during a night out in Las Vegas. They seem to be on to each other and frequently share their photos on social sites. The duo is genuinely in love and expecting their first child together. They posted the picture of both expressing their joy for the baby. He dated two girls before dating Jen. His ex-girlfriends were Malika and Sammi ‘Sweetheart’ Giancola in his past life. He dated Malika for just two months and Sammi for seven years. Ronnie has bodybuilder body figure. He has a well-maintained biceps, chest, and muscles. He loves the inking and has a tattoo on his right arm and one in right rib. Magro is decently tall with the height of 5 feet and 7 inches and weighs 102 kg. He has black hair color and dark brown eye. He is also active on social sites with 1.1 million followers on his Instagram and 1.61 million followers on Twitter.